Federating teams, motivating them or rewarding them are reasons why companies go on trips with their employees. However, it can not be a classic trip, the one that everybody has seen. The trend is to be original and exotic to mark the spirits. 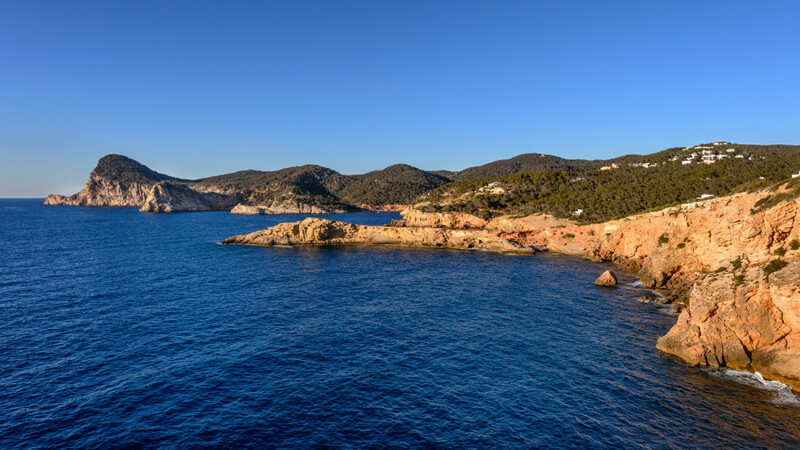 By meeting these criteria, the Balearic Islands are popular destinations for companies. The infrastructures there have developed to be able to welcome this business tourism. For example, now many hotels have their own meeting rooms to host your next seminar in the Balearic Islands. You will find only a few hours away from major European cities everything you need for a successful business trip: dreamy beaches with turquoise waters, breathtaking landscapes and a multitude of activities. Ibiza and Mallorca are the most popular and the most festive, while Menorca is more natural and unspoiled. In the archipelago, the temperatures are mild throughout the year and the tourist season extends from April to October. The ideal for a reward trip in the Balearic Islands is to go there in the low season. After a Jeep tour on the island to discover the most secret coves, discover why the Balearic Islands are the paradise of water sports. Admire the coastline during privatized excursions or discover the interior of the islands during treasure hunts. 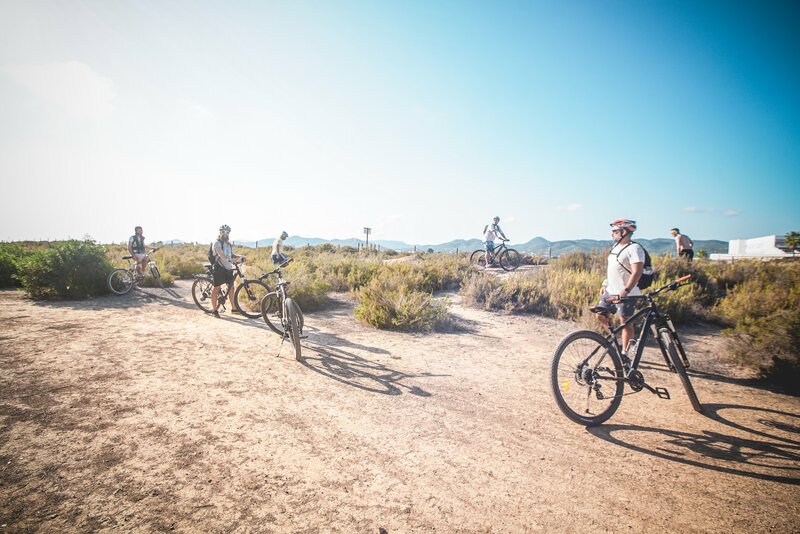 After a team building day in the Balearic Islands, admire the most beautiful sunsets and continue your evening in a bar, a restaurant or a club, where the Spanish effervescence will make you travel even further.